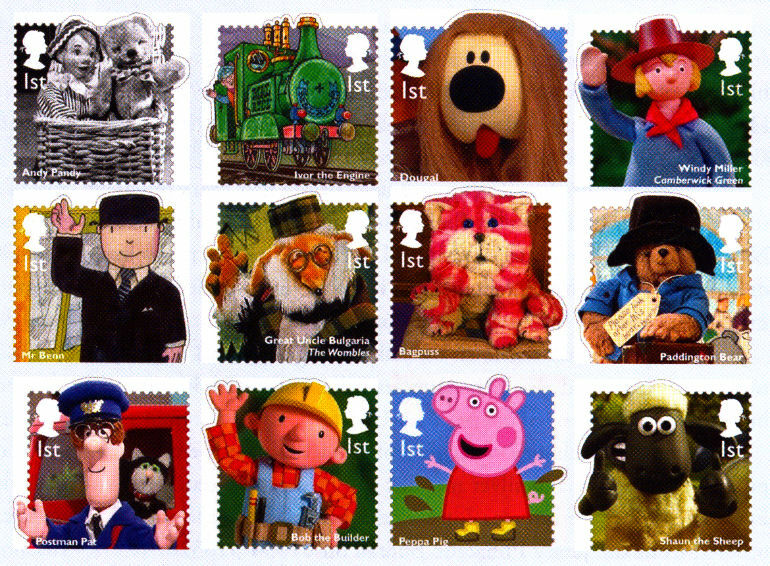 Peppa Pig, Postman Pat, Bob the Builder and Shaun the Sheep on Royal Mail stamps! 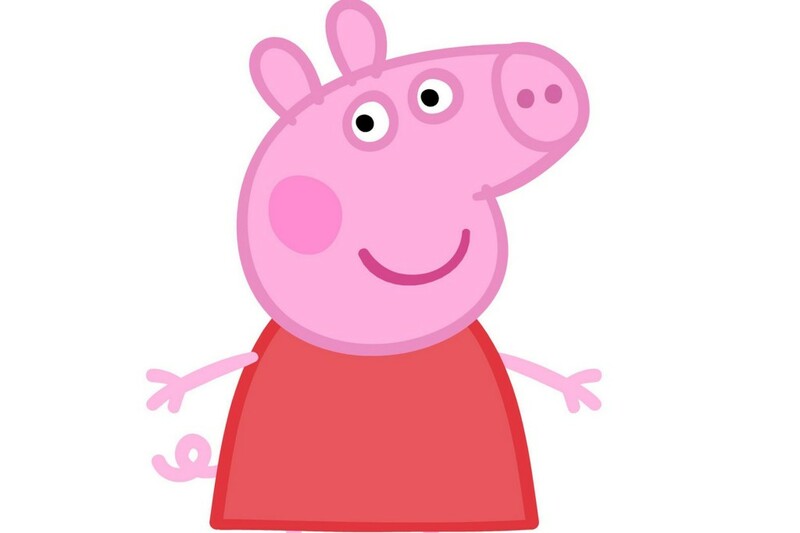 Peppa Pig is a bit of a superstar and now she’s worked her way up to the Queen’s level. She’s not quite on the throne, but she is on her very own stamp! There’s a brand new collection of stamps in 2014 starring some classic kids TV stars like Peppa Pig, Bob the Builder, Postman Pat and loads more. Peppa Pig's in cinemas this April! There’s a brand new Bob the Builder show on the way! All the stamps are out today! Which stamp is your favourite? Let us know in the comment box below. 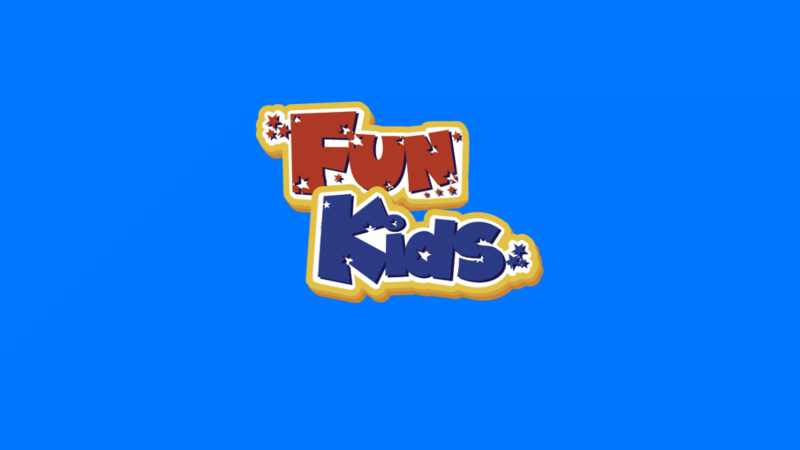 Your favourite Peppa Pig adventures! Download Peppa Pig activity sheets! See Peppa Pig: The Golden Boots in cinemas this February half-term! I love Andy Pandy so he is my favourite stamp.